10 Days Detox Plan + Nutritional Consultation + 2 Body Shaping Sessions + 2 Thermal Lysis Sessions! Before starting the program, a full assessment and consultation will be performed by one of the expert dietitians. The menu can be chosen and suggested at the time. At the end of the program another consultation will occur to discuss the results. Vegan & vegetarian menus are also avalaible. 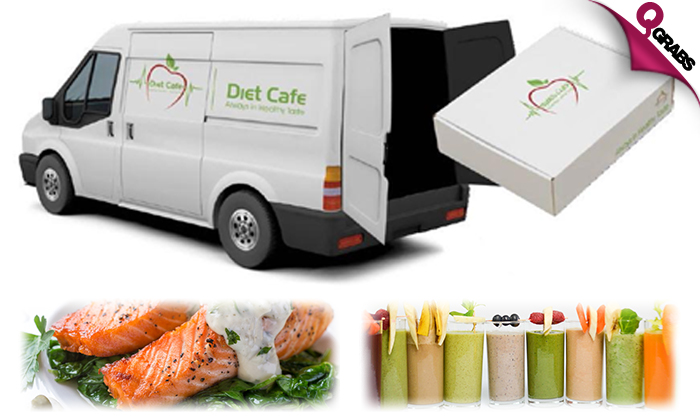 Diet Café Nutrition centre offers 10 days of a personalized detox plan divided into 3 stages, Pretox, Detox and Protox delivered to your door step on a daily basis. The daily meal box contains: Breakfast, lunch, dinner, salad and 2 snacks everyday. 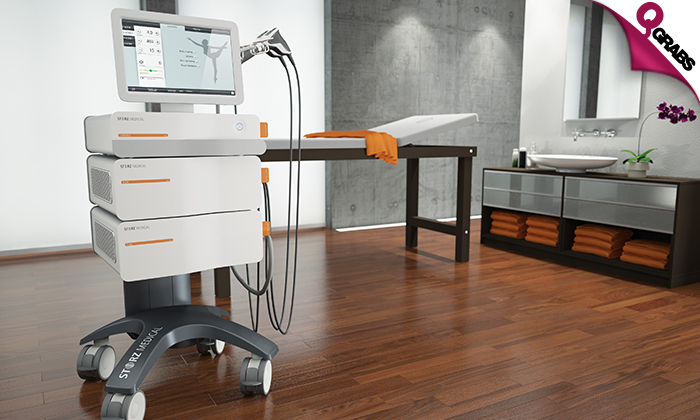 Focused and radial Acoustic Wave Therapy (AWT®) for body shaping and cellulite treatment. This procedure is a combination of manual and infrared slimming massage techniques followed by a heat machine. Reduce cellulite throughout your body while firming your skin. Loose up to 500gms of fat per session. Up to 67% off detoxing the right way! Diet Café has been successfully cooking & dispatching nutritional meals for their nutritional challenged patients from a home kitchen. In 2007, the decision has been taken to expand Diet Café, with a policy to provide high quality products, healthy meals & careful production, not only to dieters but also to the general population. “Diet cafe” is now dedicated to guide you through your nutritional choices that will last a lifetime and provide personal nutritional consultations, while offering you a wide range of services and advises to encourage healthier lifestyle. “Diet Café” is a combination of nutrition specialists, culinary artists, catering and food service managers whose main interest is to make a difference in people’s lifestyle for a healthier tomorrow. Diet Cafe promises a complete and comprehensive healthy eating program that will boost your energy, health and vitality all at the same time.